India is looking at having an all-electric car fleet by 2030 with an express objective of lowering the fuel import bill and running cost of vehicles. The need for more cost effective lithium-ion batteries will help push the government's objective. India is required to set up large lithium-ion batteries (LiBs) manufacturing plants to become a global player in electric vehicles (EVs) technology market Niti Aayog member V K Saraswat has said. As the government is looking to give a major push to use of EVs, Saraswat said the main challenge would be in reducing the cost of lithium-ion battery used in such vehicles. India is looking at having an all-electric car fleet by 2030 with an express objective of lowering the fuel import bill and running cost of vehicles. "To become a global player in electric vehicles technology, we will have to increase value addition," Saraswat told PTI. He said that just being an assembler of parts will not help and there is a need to "set up large lithium-ion batteries manufacturing plants in India". The Niti Aayog member said that at present lithium-ion battery is not manufactured in India and therefore the country has to depend on imports from Japan or China. However, he said the "quality" of imports "would be questionable". As the end goal of EVs is to fight pollution, Saraswat said when the country shifts to such vehicles, the power must be from renewable sources of energy such as solar or wind. The former DRDO chief also pointed out that the country would need to set up infrastructure for charging EVs. "Even petrol pumps should be equipped with charging stations and we will have to use renewable solar energy or bio-fuels for charging of EVs," he said. Saraswat's statement assumes significance as the cabinet secretariat has shifted the electric vehicles programme to Niti Aayog from the department of heavy industries. The government is aggressively trying to push the sales and production of electric vehicles in the country through schemes such as FAME India. State-run Energy Efficiency Services Ltd (EESL) last month had said it will procure 10,000 electric cars. According to Piyush Goyal, who held power portfolio till recently, India aims to become 100 per cent e-vehicle nation by 2030. Union transport minister Nitin Gadkari has asked automobile manufacturers in the country to go for eco-friendly alternative fuels, else he would 'bulldoze' them. "We should move towards alternative fuel... I am going to do this, whether you like it or not. And I am not going to ask you. I will bulldoze it. For pollution, for imports, my ideas are crystal clear... The government has a crystal-clear policy to reduce imports and curb pollution," Gadkari had said. 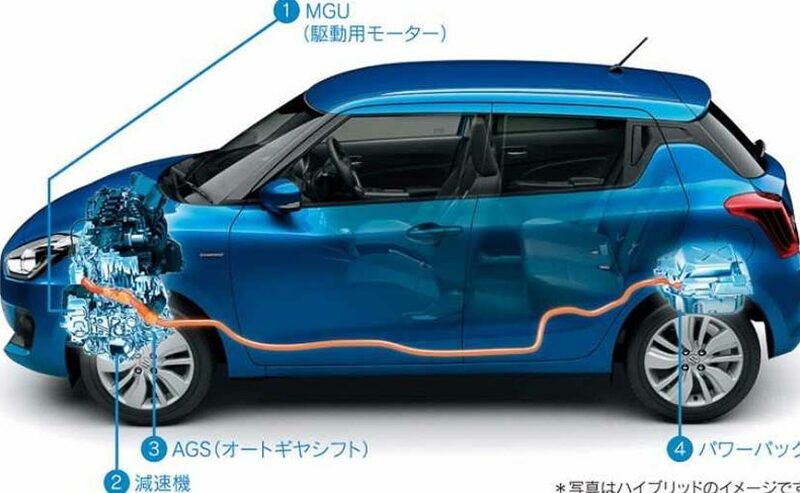 Japanese automaker Nissan Motor Co executive vice- president Daniele Schillaci had also recently pointed out that by 2025, the cost of traditional engine car and electric vehicle car will be almost the same. "2025 will be the tipping point, and probably after that, the growth of sales of electric vehicles will be strong," the top executive predicted.